Join us for a sumptuous evening that celebrates the opening of Napoleon: Power and Splendor. Enjoy music and entertainment, Napoleonic Court-inspired dress, and a banquet fit for Emperors and Empresses. 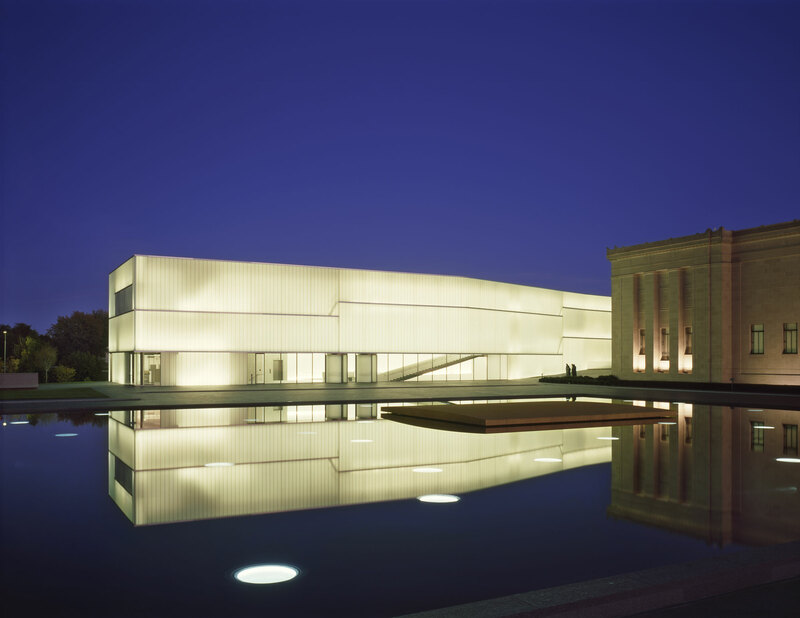 Be the first in Kansas City to view the majestic art from Napoleon’s household – ornate decorative arts, incredible sculpture, and commanding portraiture. 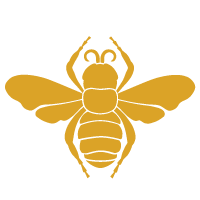 Symbol of immortality and resurrection, Napoleon selected the bee to link his new dynasty to the first kings of France who used a similarly shaped golden insect as their emblem. The bee, with its industrious habits, also symbolized for Napoleon hard work, diligence, and zeal.